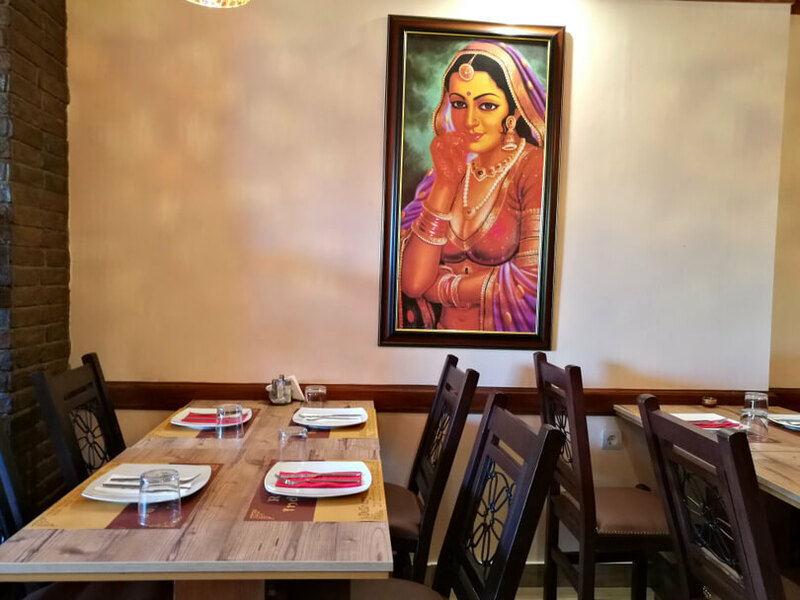 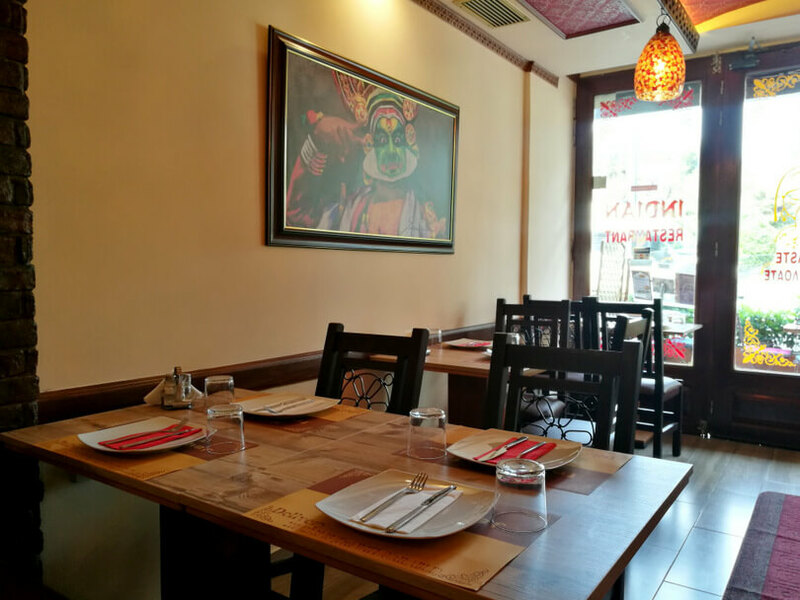 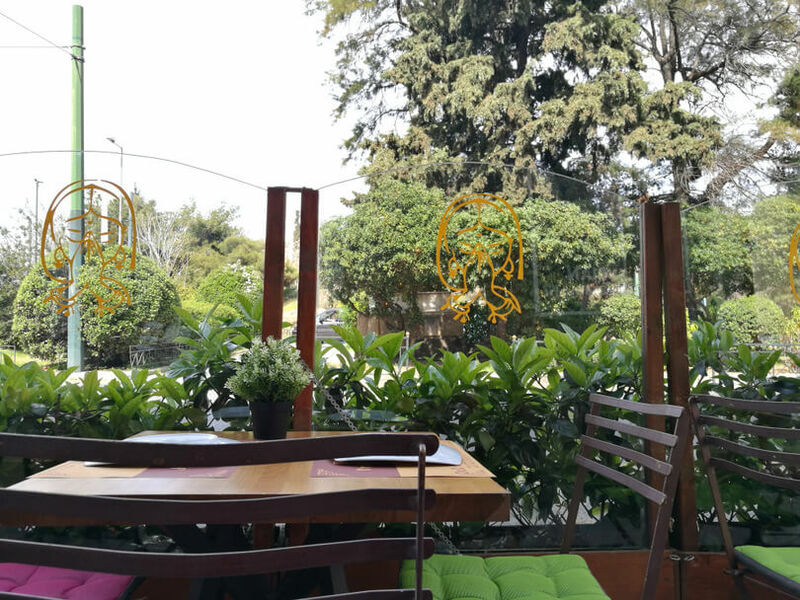 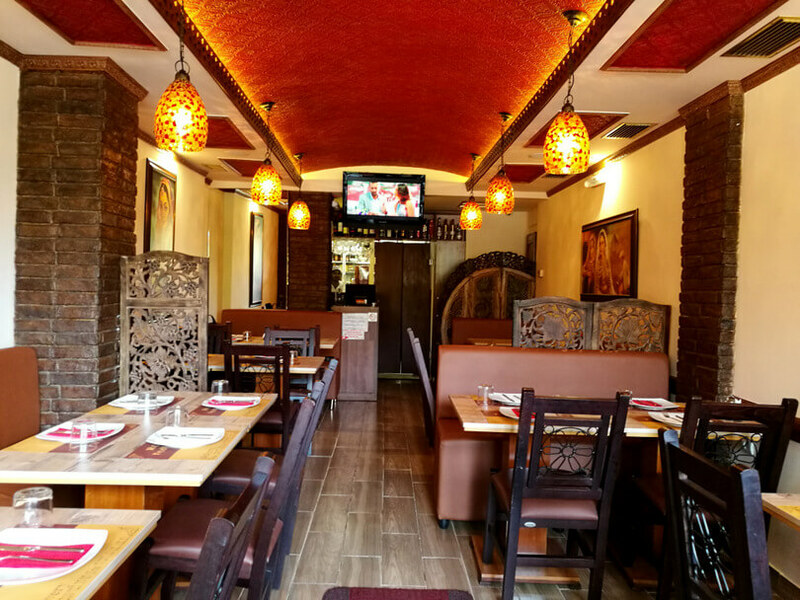 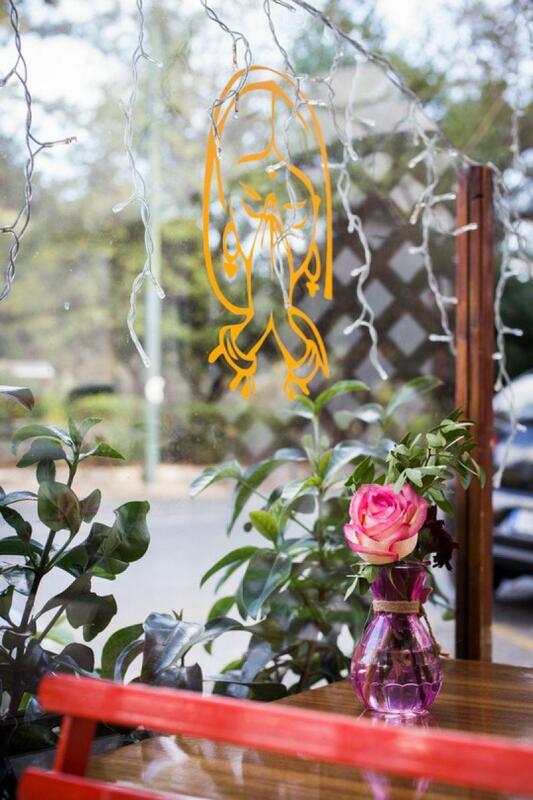 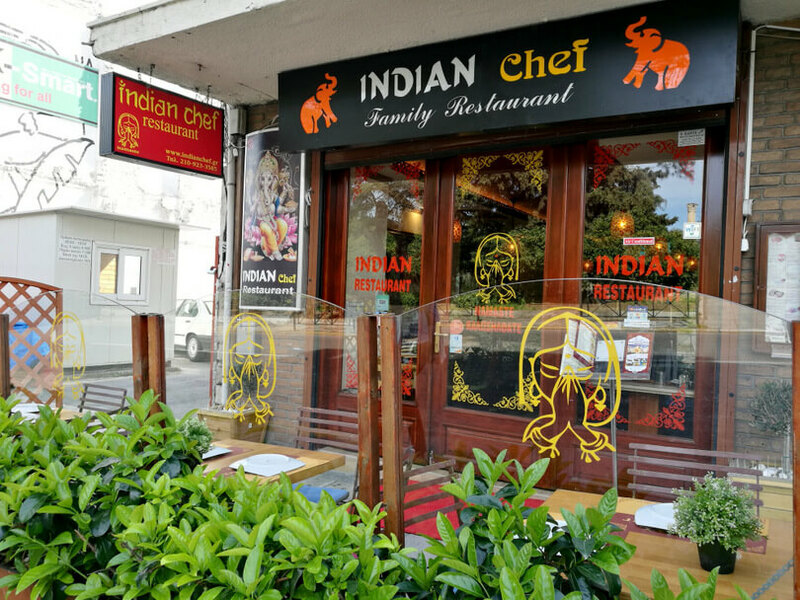 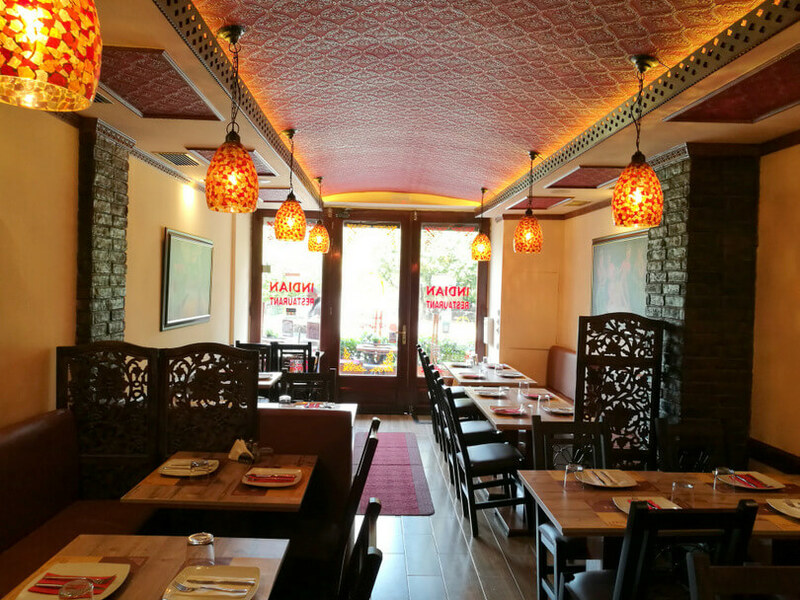 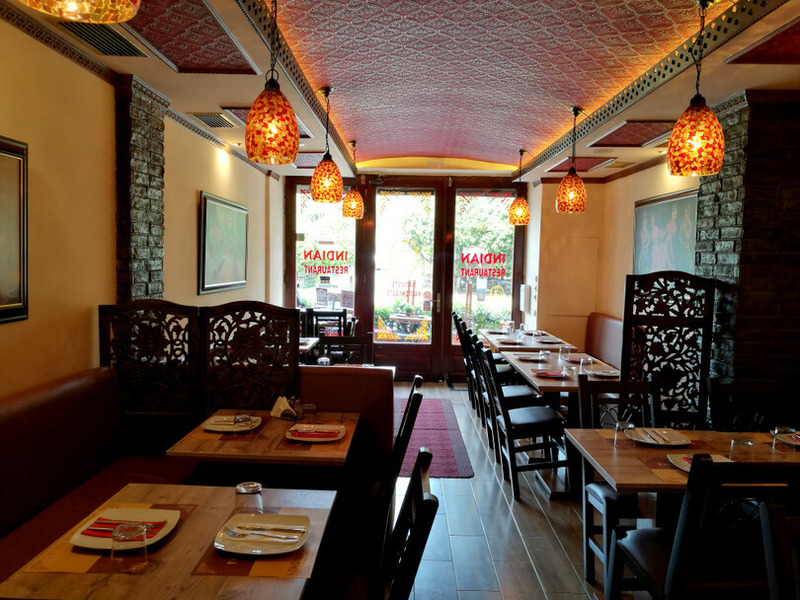 Located in the heart of Athens (2 minutes walking distance from metro acropolis), INDIAN CHEF is a vibrant and modern restaurant serving delectable Indian cuisine, combining high-quality fresh Greek products with sub-continental flavors to create refined Indian dishes, served with a wonderful range of wines and beers. 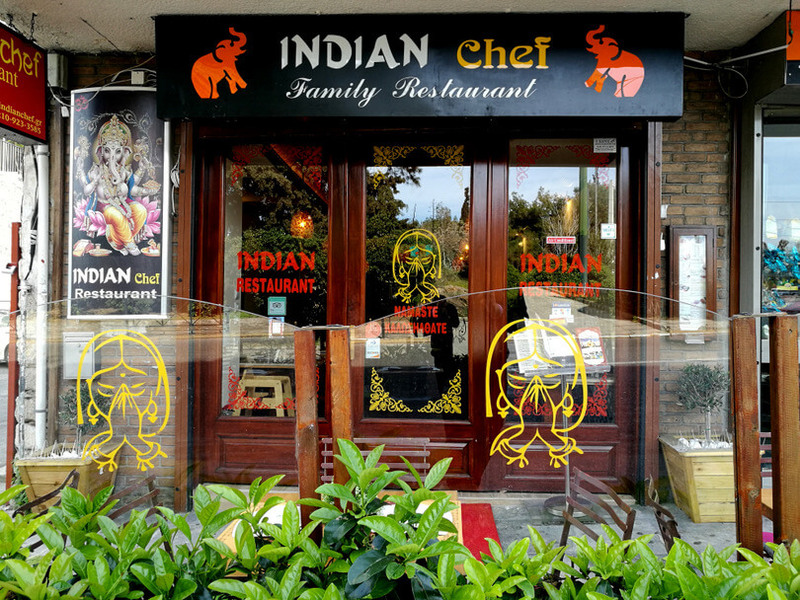 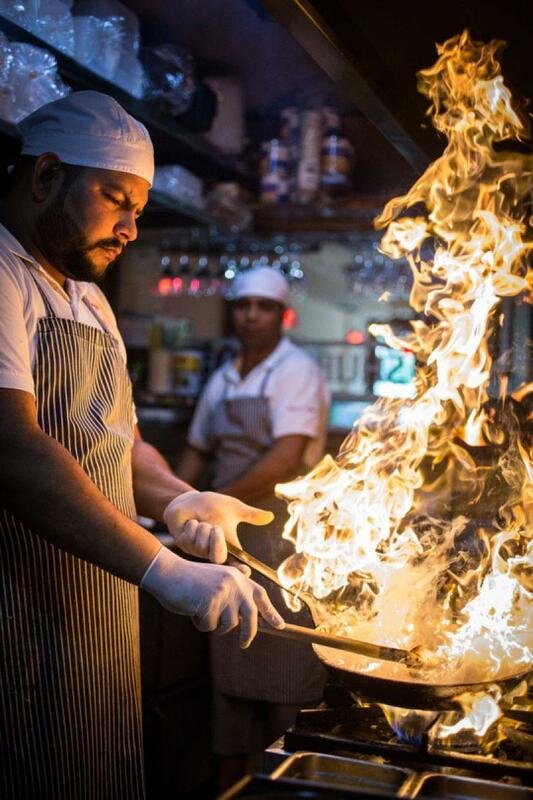 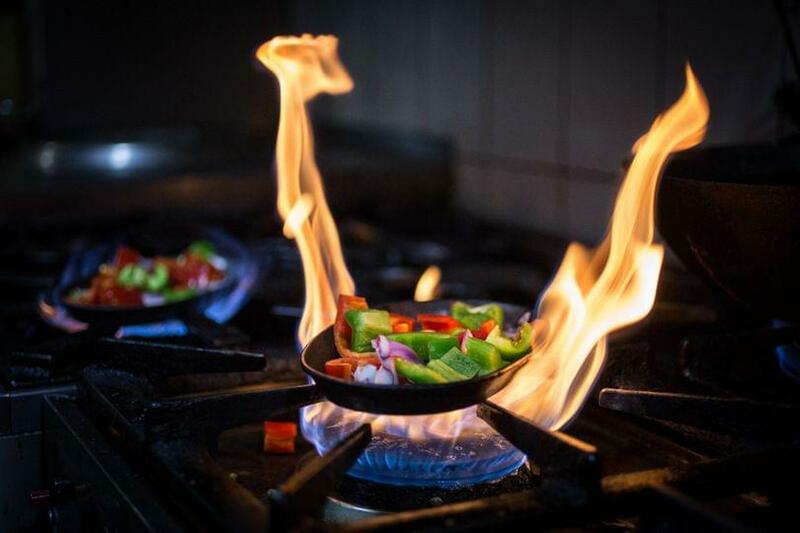 INDIAN CHEF is as diverse as India's culture, languages, regions and its climate. 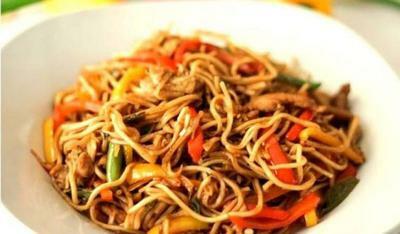 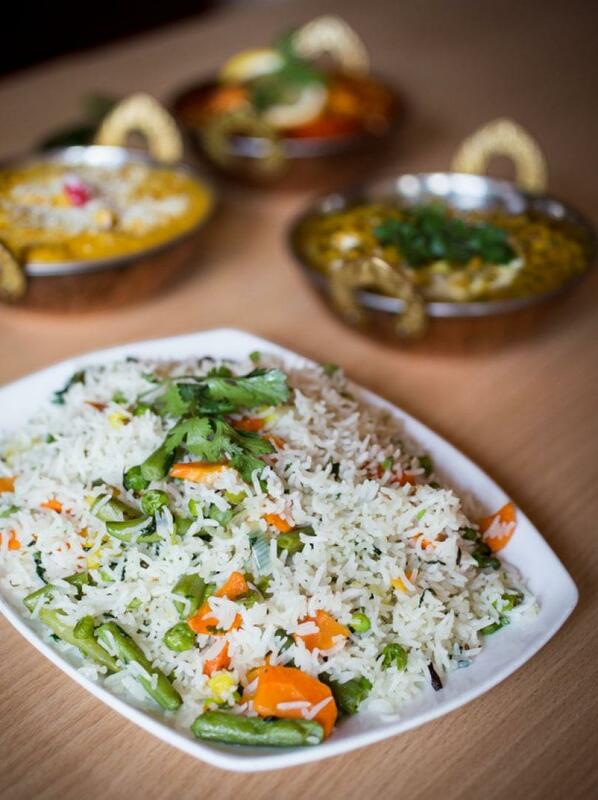 Every region of India brings its own unique dishes and subtle variations to popular dishes. 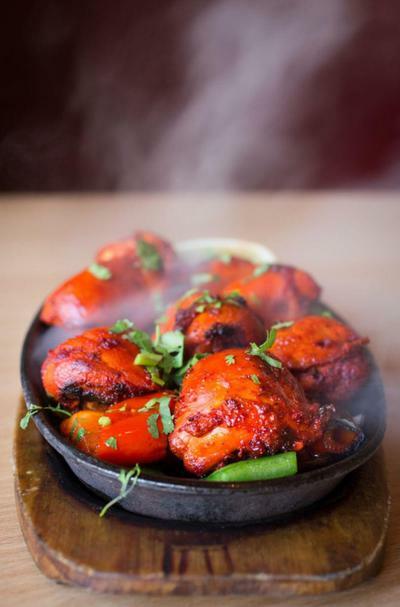 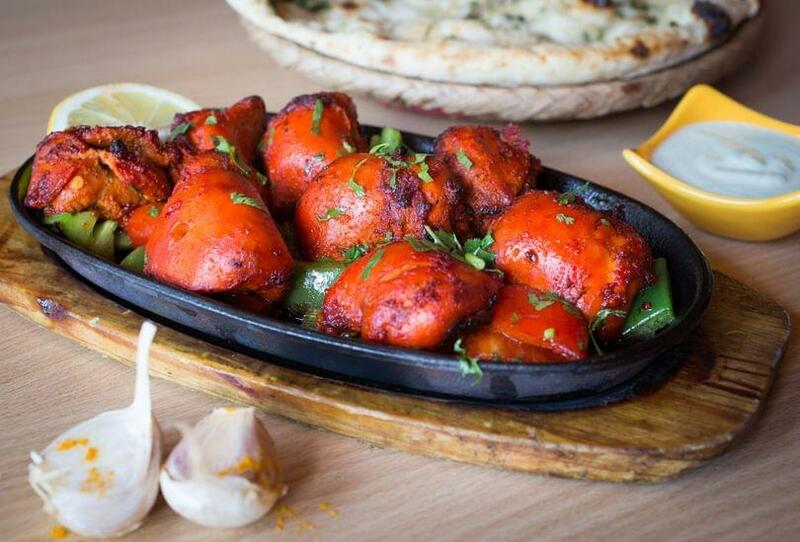 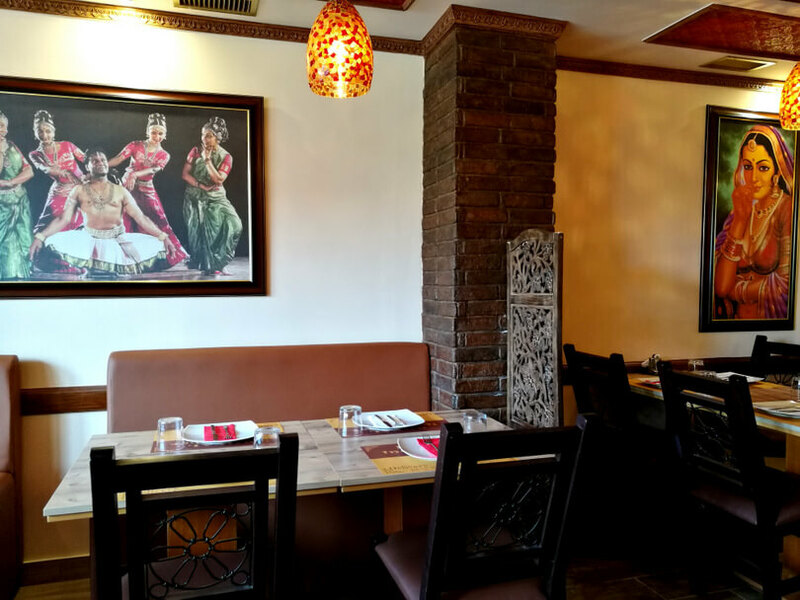 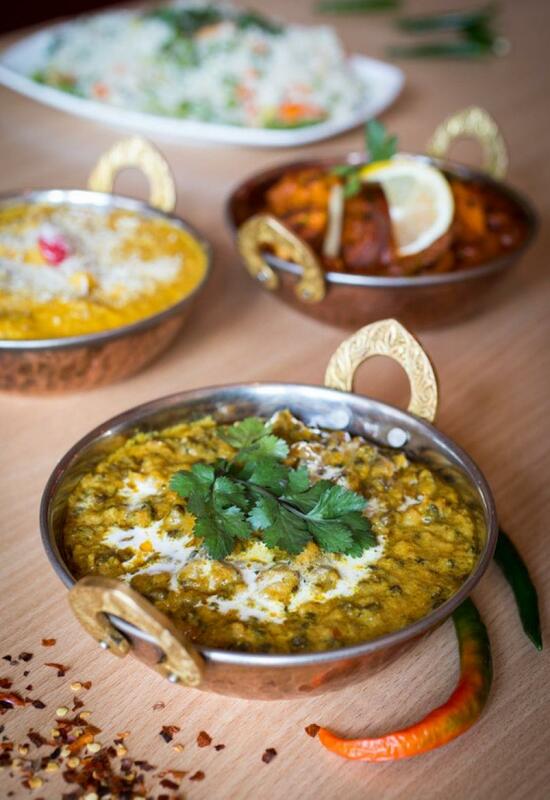 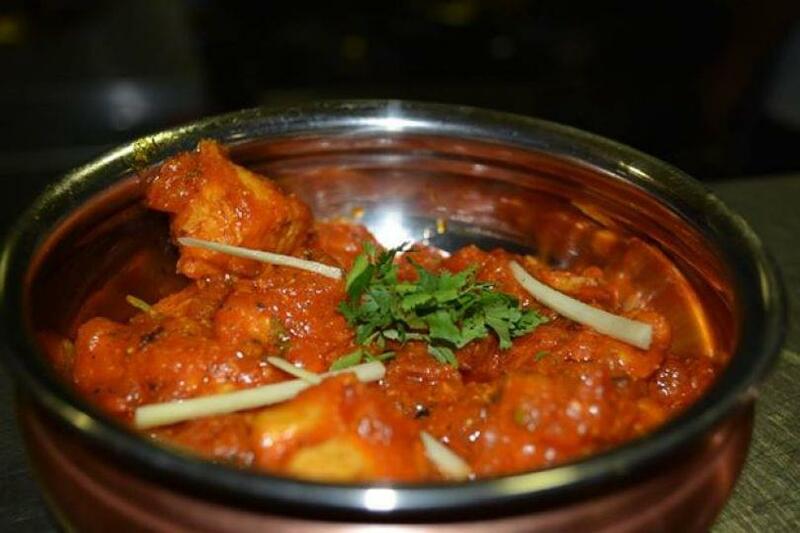 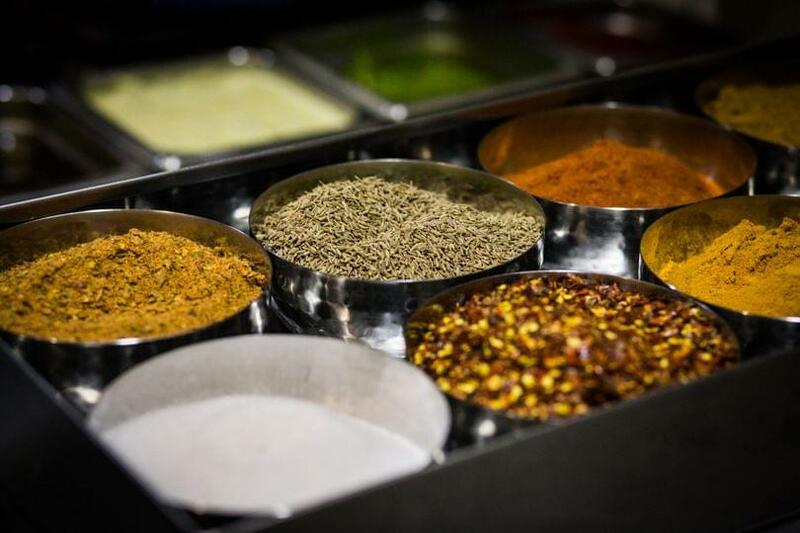 Aromatic spices are the essence of Indian cuisine.